The original matte finish, invisible tape. Preferred tape for offices, home offices and schools.  Invisible when applied and won't show on copies. 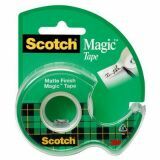 Scotch Magic 3/4" Invisible Tape, 3/4" x 650", 1" Core, 1 Each - Scotch Magic Tape 810 is the preferred tape for offices, homes and schools. It's invisible when applied and won't show on copies. This is an ideal tape for permanent paper mending. It can be written on with pen, pencil or marker. It pulls off the roll smoothly. 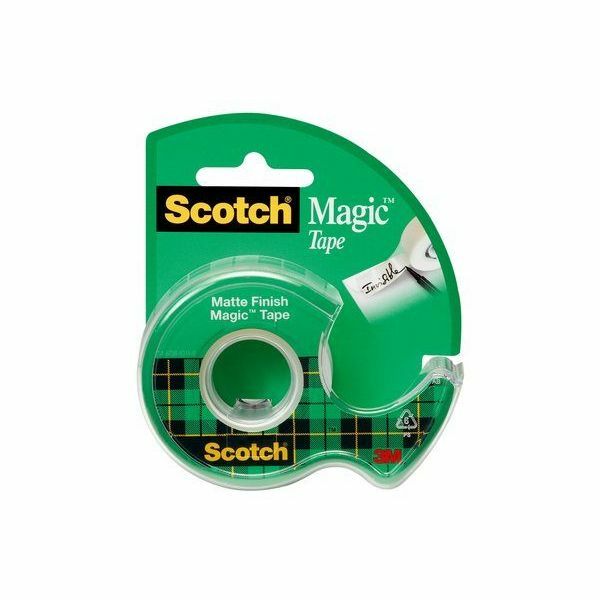 Scotch Magic Tape cuts easily and is very reliable. Photo-safe tape is made with globally sourced materials. Tape comes with clear, plastic refillable, handheld dispenser. Ideal for permanent paper mending and splicing. Pulls off the roll smoothly and easily.